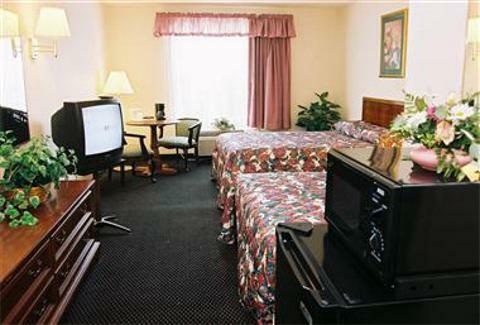 Americas Best Value Inn Chattanooga Chattanooga, Hotel null. Limited Time Offer! 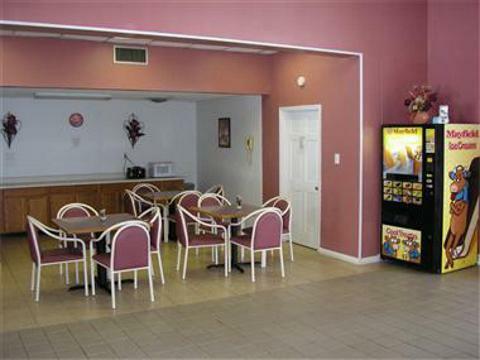 AMERICAS BEST VALUE INN. 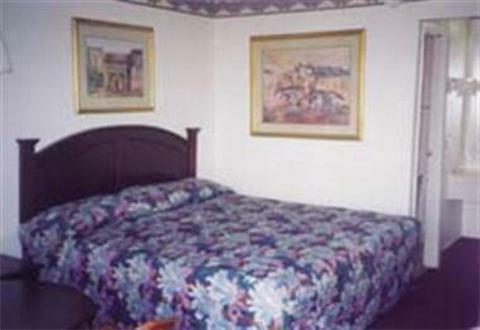 "AMERICAS BEST VALUE INN" has obtained 3 stars. 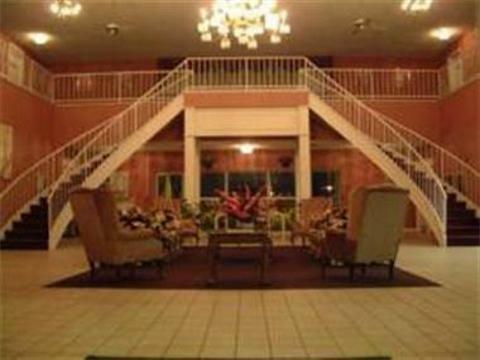 The hotel can be found in East Ridge. The bedroom temperature is never uncomfortable thanks to the relieving air conditioning. 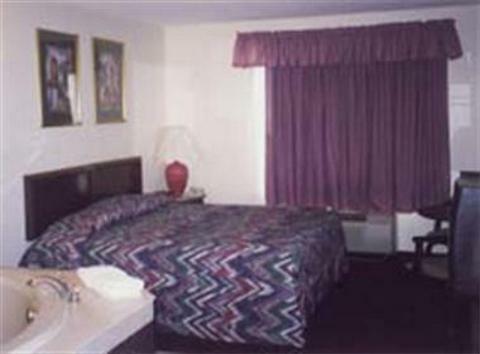 "AMERICAS BEST VALUE INN" features a swimming pool. End a busy day with a drink at the residence's lounge bar. Breakfast is served in the morning and provides visitors with a good start to the day. Of course, Internet access is available at no extra charge. Across from Camp Jordan behind the Ramada. 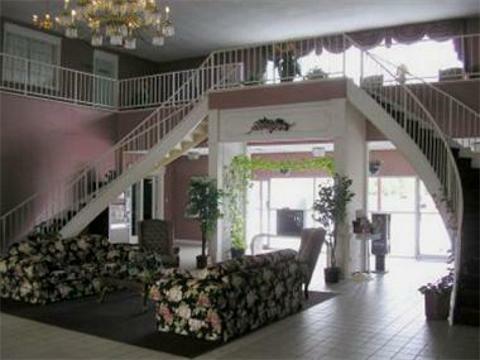 -- Directions -- Just East of I-75 Exit 1 behind the Ramada.